Keeping things organised will make a huge difference when you are planning your wedding. Have everything in one place. Being able to just pick up one file and flick through to the part that you need will elevate a lot of potential stress. At the front of the file, have a vendor list with the key details on there; Company, Contact name, Phone number, service provided and times. This can be a file on your phone that you can save things to as and when you see them. They are the modern day Filofax! But have a back up! 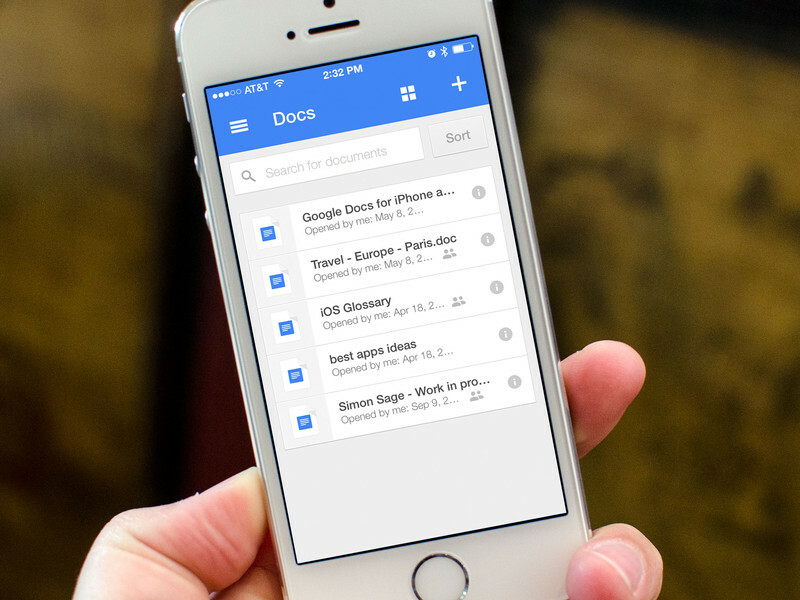 Keep the file on a cloud so that you can access if something happens to your phone. Lists! Planning is all about the lists. I have lists for lists that I have to make! Follow things up. Make sure that you have a paper trail for everything that you agree with your suppliers and venues. Follow up phone conversations with confirmation emails, so that there is no confusion and no disappointment further down the line. DELIGATION! This is a tough one. I for one love a bit of control. But do you know what, wedding planning is time consuming and can be pretty challenging. Use your wedding party to their full advantage. Generally speaking, bridesmaids and mothers in particular want to feel useful and included, so let them. Give them a task from your plate, with a time scale and let them handle it for you. It can make a massive difference for you. Chase those RSVPs. Without numbers you are pretty stuck, so keep on top of checking them in, and chasing the ones you haven’t had back yet. If you have food choices or song choices on there, have a simple way to collate the info as they arrive. 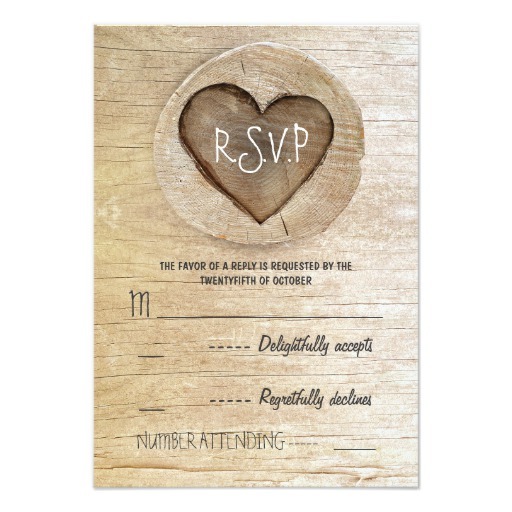 Example; Number the RSVPs and put their choices straight into a worksheet. 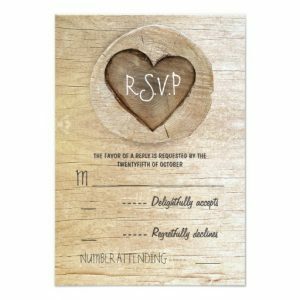 Cross this over with your table plan to make sure you give the right info to your venue/caterer.